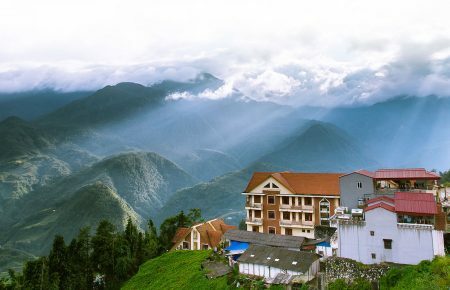 There are so much to discover in the charming land Vietnam, especially with your kids. 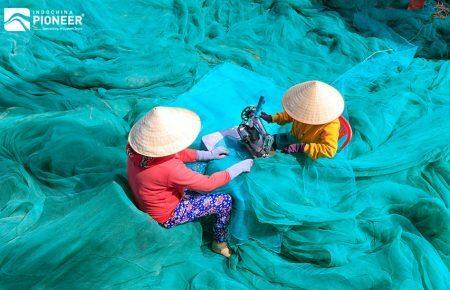 Your family will find a lot of funs, as Vietnam can satisfy all travelers, from the professionals to “junior” ones. 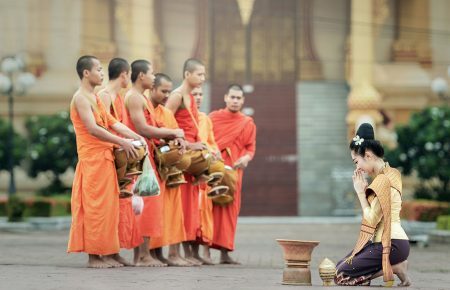 The culture is super-rich, the cuisine is irresistible, the landscape is stunning, and the experiences are countless. The only thing which can make you worry about is that whether your family has enough time to grab the full taste of this country. So while being in Vietnam with your kids, which are all the activities that are unmissable? Let’s go through the list below to archive unforgettable memories. The kids always love the entertainment shows! (And even we love them too). However, we are not talking about the TV show or Youtube ones with content sometimes going over our controls. We are talking about delightful shows with beautiful wooden puppets, which represent warriors, dragons, fairies acting and floating on the water. 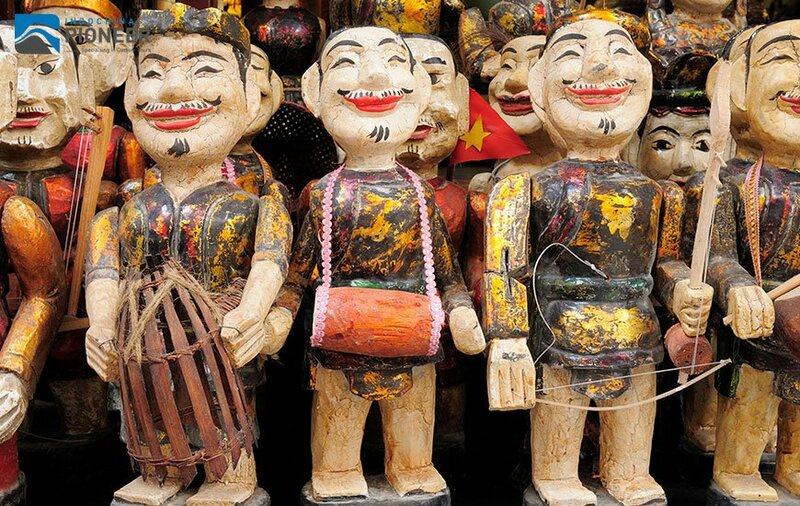 Water puppet show has been being the Vietnamese traditional show for many years and attract millions of Vietnamese children’s hearts. This experience is one of the best ways to help your kids engage in the country culture and art. To kids, water puppet stories are purely magical and entertaining. The tropical weather of Vietnam may annoy your little angels at first, and to help them overcome this problem in the most smooth way, a waterpark at the beginning of your Vietnam tour can be a really excellent choice. 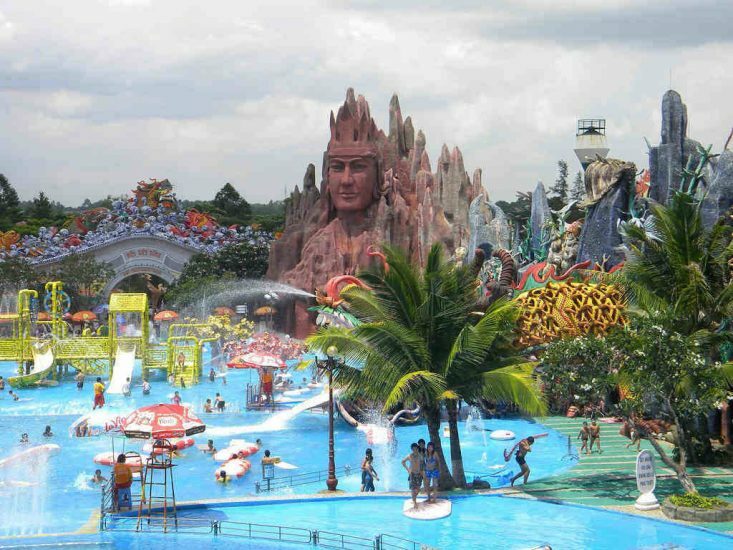 Dam Sen Waterpark, located in Ho Chi Minh City, is a heaven to any family. This enormous complex is home to nearly 30 water rides including colorful high speed and gentle waterslides and a giant swimming pool, making a great place to stay away from the daytime heat. The cultural theme park contains Western and Asian architectures and gardens which provide plenty of amusing activities for kids from cinema to adventure games, dinosaur exhibition, and art performance. 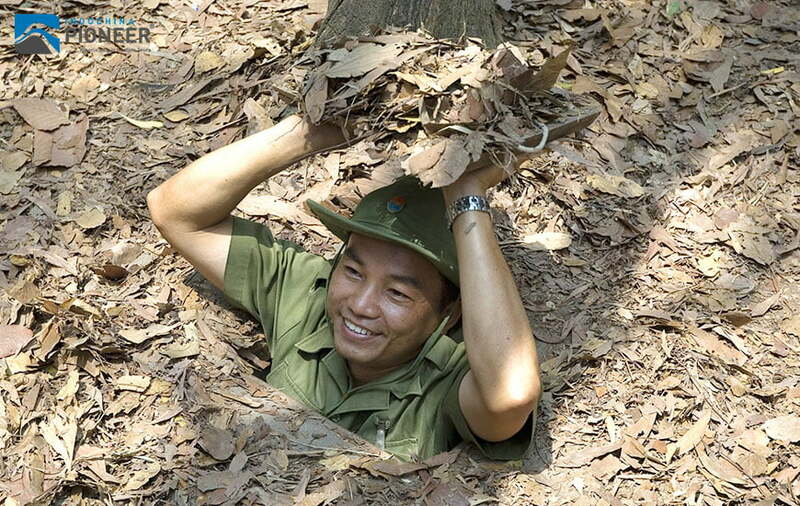 Located about 40 kilometers from Ho Chi Minh City center, Cu Chi tunnel network is a 250km complex which was dug by… hand, totally no help of any machine at that time. This underground complex became legendary, thanks to its significant role in the fierce battle. 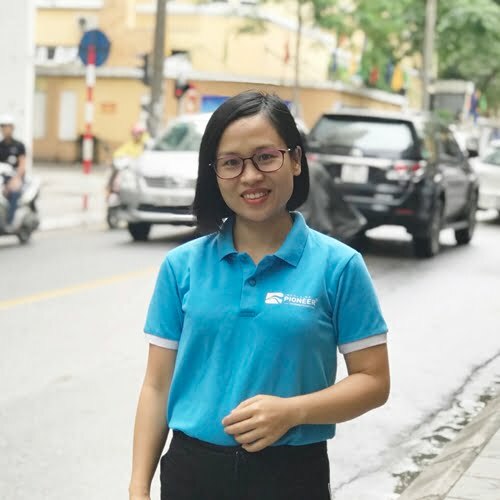 At that time, it was fully functioning as an underground city where storage facilities, living quarters, weapons factories, hospitals, command centers, and kitchens were built for thousands of Viet Minh and Viet Cong fighters. Sound awesome? You and your children will have the precious opportunity to excitingly crawl through the tunnels and see how the soldier’s living. Combining with fun physical activities are historical stories about the hardship of War, which is useful and interesting towards older kids and adult as younger ones may not understand the traumatic aspects of the history. 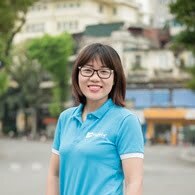 A visit to Cu Chi will be really useful for any family, as you can gain both physical and historical values. 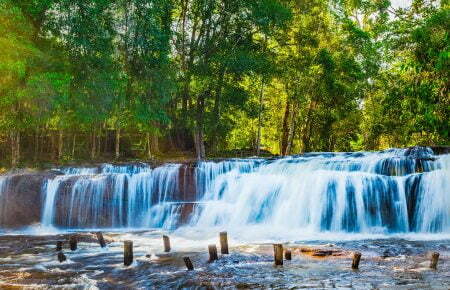 The lush wonderland of Vietnam – Mekong Delta – will definitely bring to your kids a lot of exciting experience. Here you can get the most authentic view of the local lifestyle besides enjoying a breathtaking landscape. 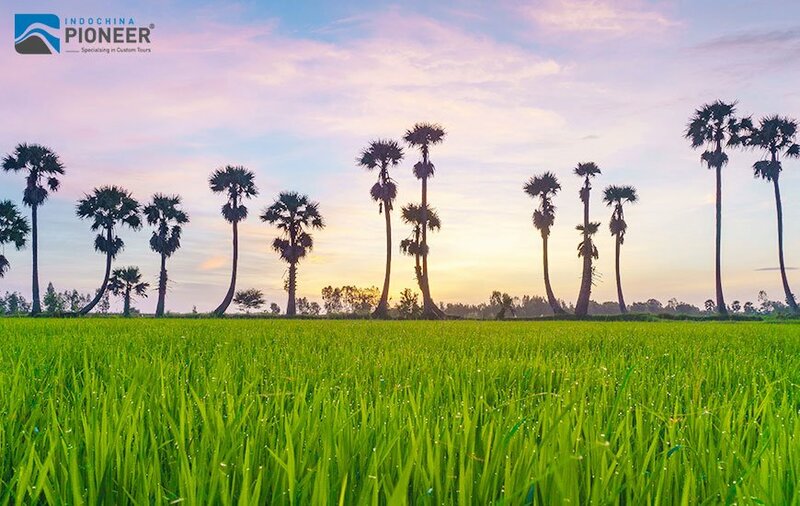 If you think your children are surrounded by too many modern devices and “fast-food” life, Mekong Delta will be a good balance where your children can go back to nature. 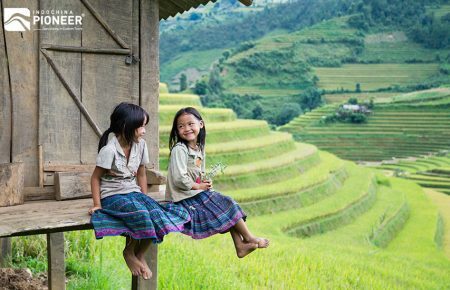 Some activities for your reference are doing a bike tour around the village, visiting a local school or a leisurely walk through the rice fields. Halong Bay is totally deserved its title of UNESCO Heritage Site. 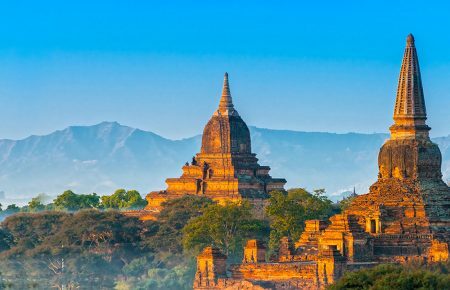 This otherworldly destination seems to be unreal, with a stunning scenery, perfectly still water and limestone hills rising up. The best way to explore this famous bay is taking part in many junk boats and doing kayaking. 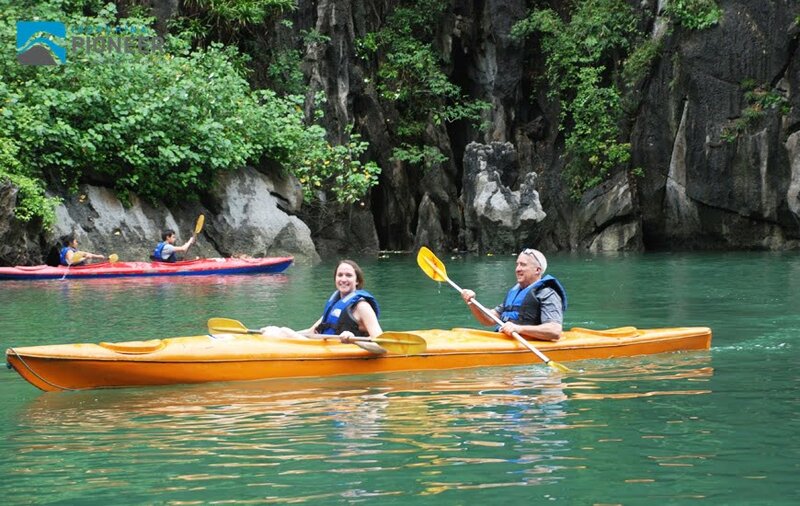 With kayaking or small boats, your family is allowed to move inside the caves and admire rock formations hanging from the ceiling when paddling through. Kayaking is excellent for teaching your children some serious soft skills such as wearing a life vest or keep themselves safe from the water. For older children who enjoy physical activities, you can bring them on the exploration of some surrounding caves, which requires to climb up over 100 stairs in order to get inside. 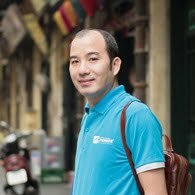 Hanoi is a wonderful combination of the past and the present. It is hard to forget the heart of Vietnam, the capital, once you have the chance to live inside it. But motorcycles will be not the one that makes you miss the most when you leave, as cyclo and its long history can bring much more memorable experiences. Cyclo gives the rider a chill, relaxing feeling when sitting on while it’s very cheap and comfortable. 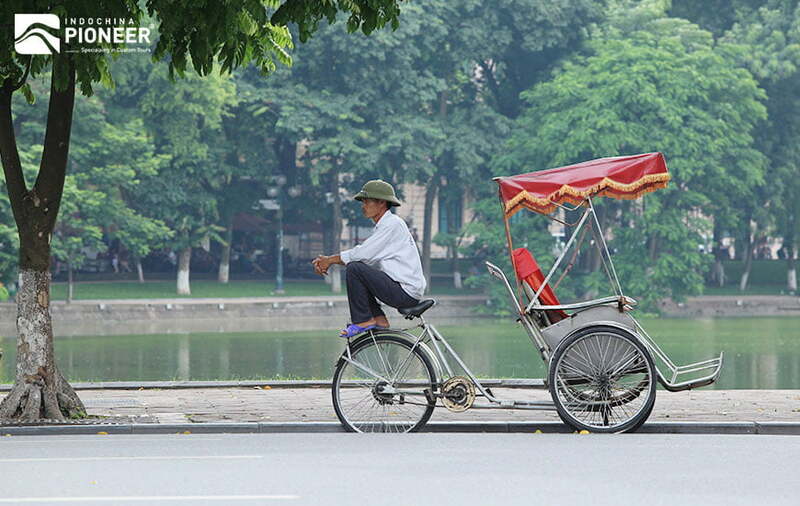 Nowadays, cyclo is mostly appeared in some Northern provinces, especially in Hanoi, it’s loved by many travelers. It gives you an open space without any doors and windows to enjoy sightseeing. Your kids will also love cyclo as they are strange and give them some space to play. And as it moves at lower speed, it’s is also safer than riding a motorbike. 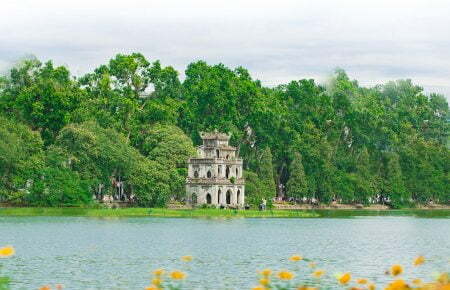 Hanoi has gone through many significant changes and development processes, also be affected heavily by the modern life. However, there’s a thing that’s not gonna be changed here, like a cyclo ride through the Old Quarters in a windy afternoon. It will be forever special as the first time. Right in your Vietnam vacation, you can find an “Inland Halong Bay”, which is really beautiful and charming in its own way. 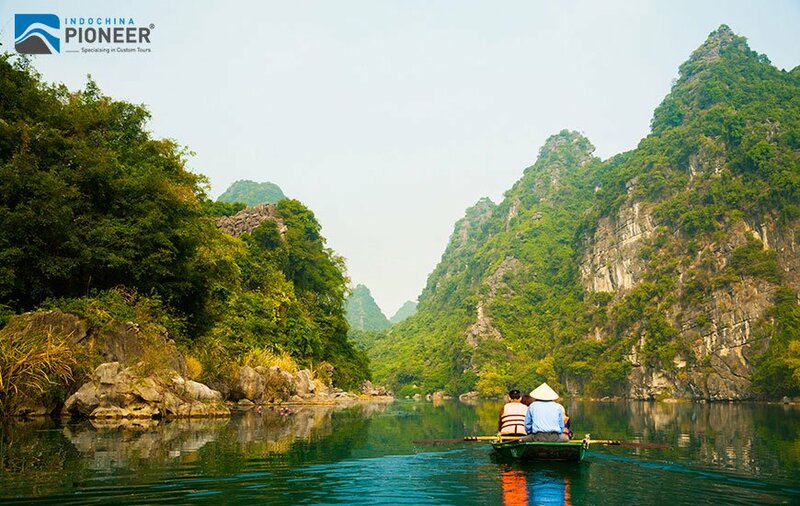 The limestone karst formations that create Halong Bay continue inland for hundreds of miles into the region of Ninh Binh, which is located on the southern end of the Red River Delta. The region is blessed with breathtakingly natural landscape and a rich history. One of the best experiences that suitable for all family members is traveling on a boat and immerse yourself in the breathtaking views of nature. Floating on the river, your kids will enjoy watching the spectacular view and spotting wildlife animals along the way. And they even may be excited to help with boat rowing, and it will be one of their highlights of the trip. 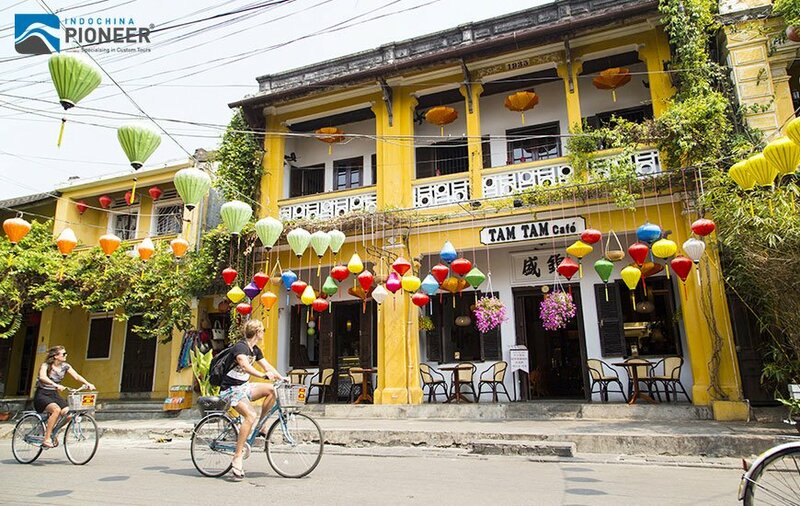 Visitors come to Hoi An usually rent bikes or walk to meander around the side streets and alleyways to discover the beauty of this historical town. The main attractions are very close to each other, and the exploring journey is rather relaxing with lots of restaurants, cafes, and bars dotted around the area. With good planning, your family can explore the whole ancient town within 1 day. 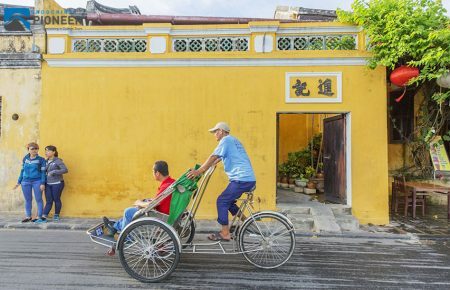 A perfect day trip in Hoi An will be visiting main attractions such as Phung Hung ancient house, Tran Ancestor worship house, Assembly Hall of the Cantonese Chinese Congregation, Japanese Bridge, etc by day and doing the boat trip on Thu Bon river by night.